that mean trying out new recipes! because the flavor were going to shine through. 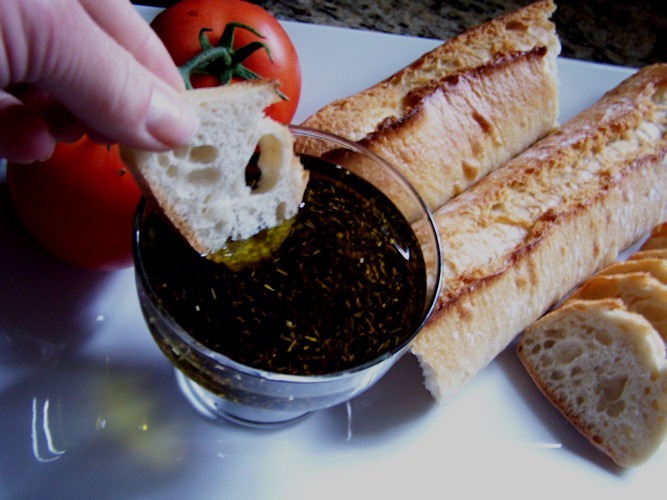 A main component of many of my creations required an amazing olive oil. 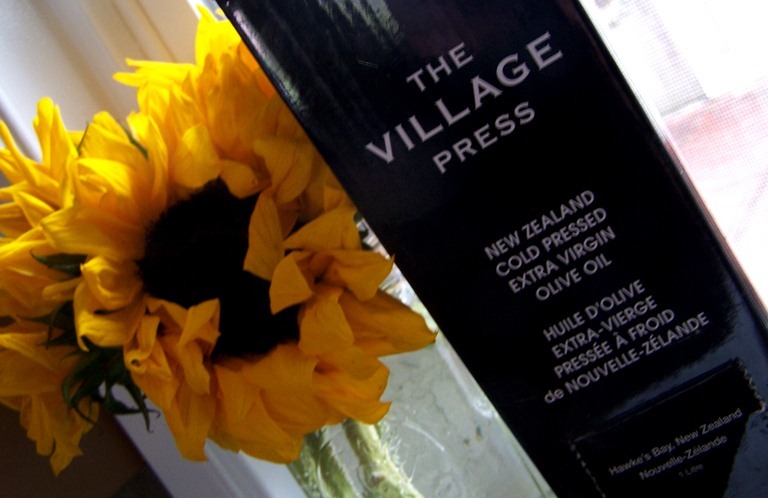 Village Press Cold Pressed Extra Virgin Olive Oil from New Zealand. hors d'oeuvres and entrees to another level. 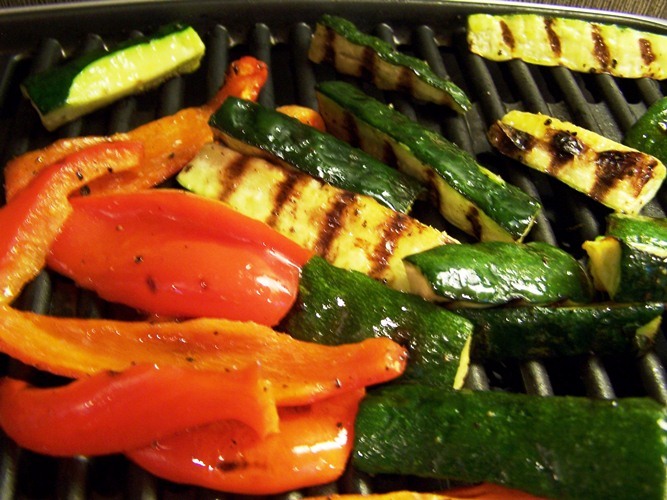 I went to town using Village Press Extra Virgin Oil Oil on grilled veggies. 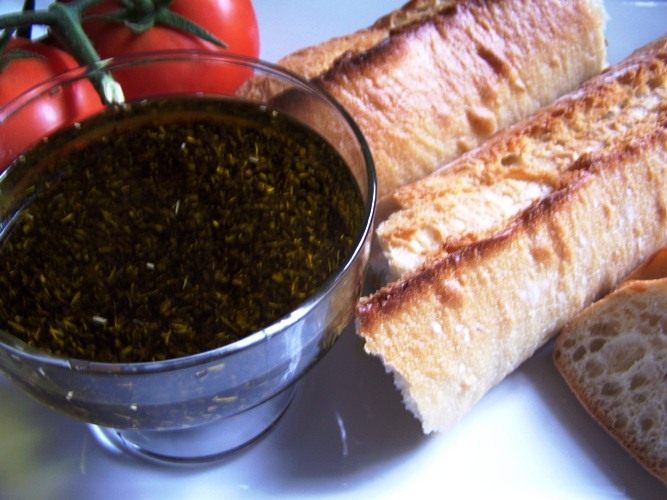 "I am at an amazing Italian restaurant indulging in amazing bread and dip" feeling. really made quite a difference in the oil and vinegar dressing I typically use. 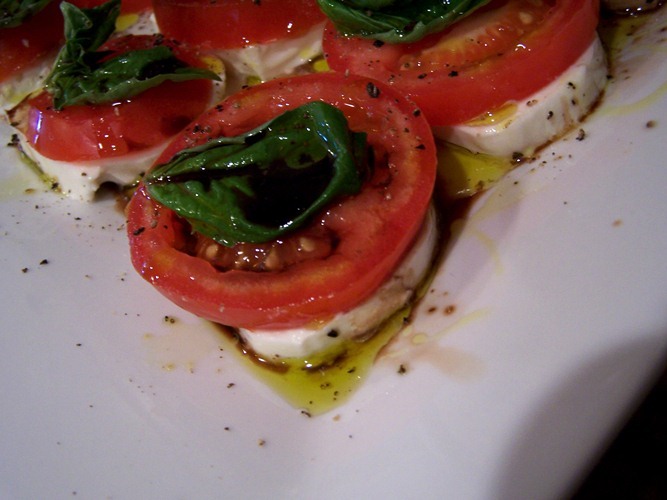 The addition of this Olive Oil made the dressing seem completely new! "The Village Press extra virgin olive oil is produced from quality olives pressed on one of New Zealand's largest modern centrifugal presses. The process is gentle and pure to ensure smoothness of texture and depth and purity of taste." 2) No air oxidization of the oil: Since the bag collapses on itself air does not enter and the integrity of the oil is maintained. 3) No-drip tap: Allows for drip flow to be controlled by the user and is ideal for recipes that require the slow addition of olive oil, i.e. Hollandaise sauce. 4) Hands-free: Allows chefs and home-cooks to prepare and cook without having to handle a bottle. 5) Versatile shape: Square shape lends itself to ease of storage, transportation and stability when in use. I gotta tell ya...I thought it was not only a functional but sleek and fun packaging method. just the right amount every time! of quality products to really make quality meals for my family and guests. like Village Press is really making the difference in my recipes. 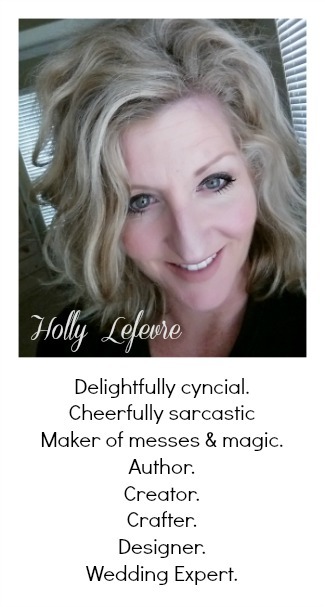 and it can be one in yours too! 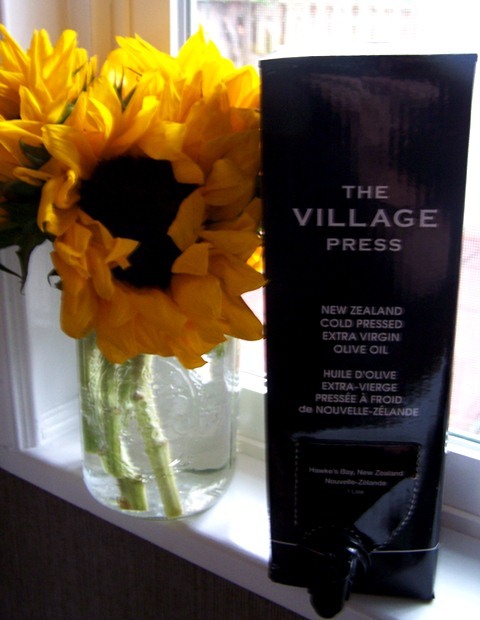 You can shop for Village Press Cold Pressed Extra Virgin Oil Oil HERE! What quality ingredient do you think really makes a difference in your recipes? 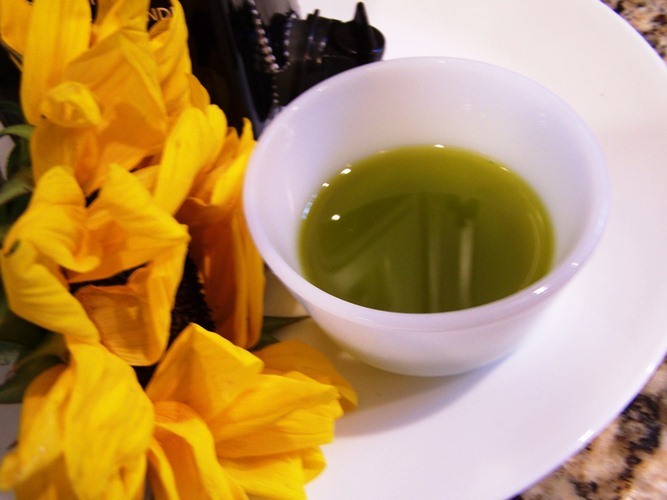 disclosure: I was provided with a sample of Village Press Cold Pressed Extra Virgin Olive Oil for sampling and for a review.